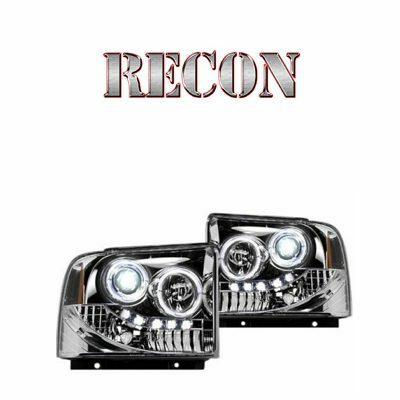 Halo headlight kit is a more affordable alternative to the aftermarket halo headlights. 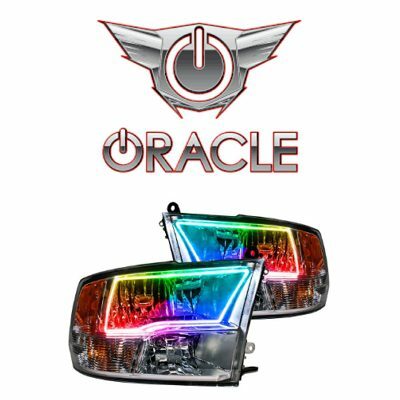 There are many halo lighting options available on the automotive aftermarket today. 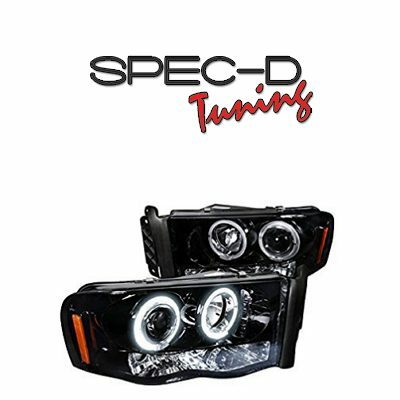 They come in different colors, employ different lighting technologies, are available in both universal and vehicle-specific variants. Before you pick a kit for your vehicle, it’s important to know the technological basis, this will help you make right decision. 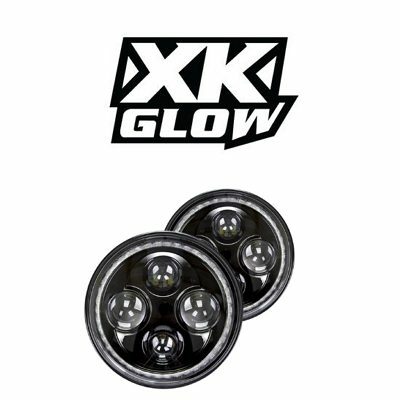 You can make either work for your specific vehicle application, yet you should know that a vehicle-specific halo kit will work perfectly without any gaps. 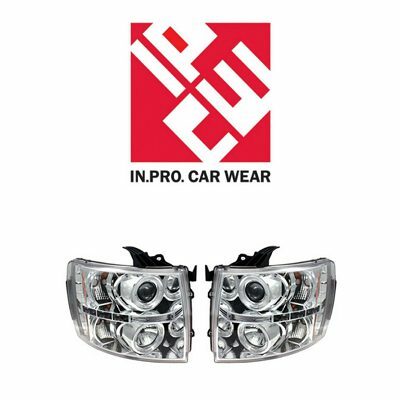 It is somewhat difficult to pick the right halo ring kit for your car or truck, if you don’t know the exact outer diameter of the rings inside your headlight. 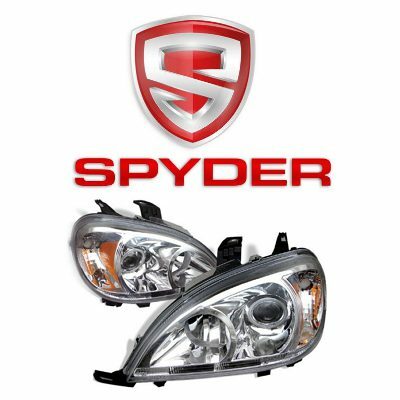 To measure it, you will have to take headlights off the vehicle and disassemble at least one by removing the clear plastic lens. And then, you will need to assemble it and silicone the gap to prevent fogging. The better option at this point will be to check this information on one of vehicle-specific forums. 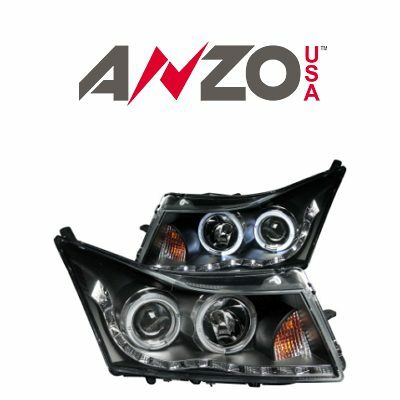 There are three main types of halos, based on the technology they are made. Today, there are 3 main types of halo rings: LED, CCFL and plasma. Let us compare them against each other to see the strengths and weaknesses of each. 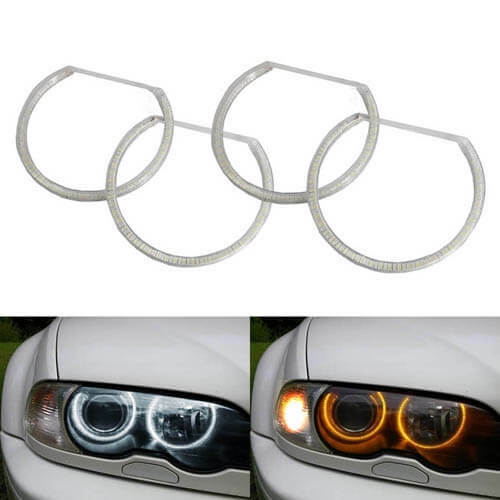 To start with, any halo headlight technology allows making a halo ring that will glow with almost any color. 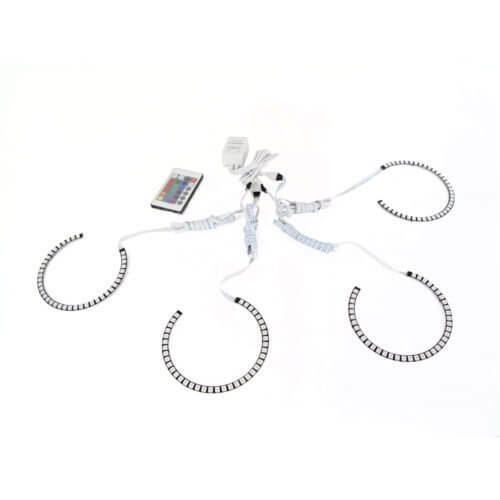 Yet, if you are seeking for the halo rings that will allow changing the color with a remote or by means of the mobile app, you will have to consider LED halo rings. As of today, the other technologies do not offer this option. 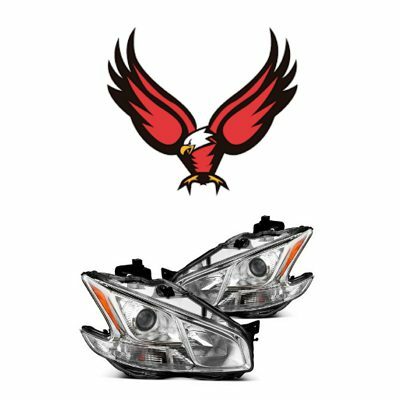 When selecting the headlight halo kit color, it’s good to know legal restrictions for the automotive lighting in your area. Laws differ from state to state, yet red and blue lighting in the front end of a vehicle is illegal all over the country. 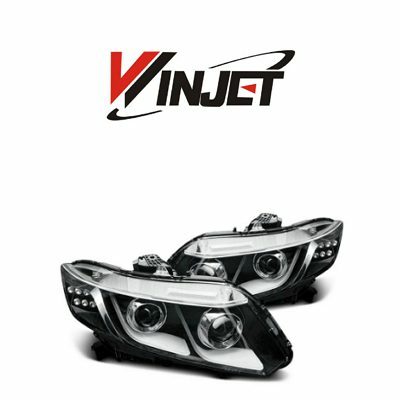 I upgraded my headlight beams to LEDs, and I was afraid it was illegal in my state because I've heard some aftermarket bulbs create glare and blind others. So far, everything is great, and I like the output! I picked a color-changing halo kit for my wife's Soul, and it looks and works pretty well, yet installation will take you some time. 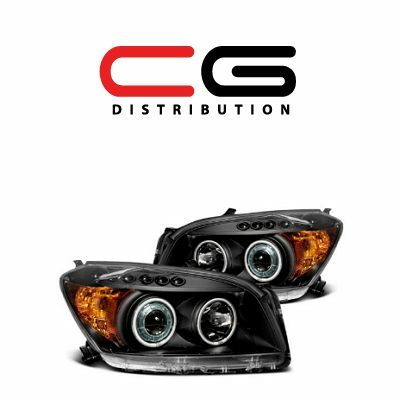 I’m wondering if you’ve ever built projector style headlamps that would fit a ’65 Corvette? I know it’s been done because I researched it two years ago but lost all my notes! LOL. Anyway, the OEM bulb style is a T3. I’m looking for a projector style built that would fit the 5.75″ retaining clip and have a certain look to them. 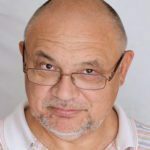 Could you call me to let me know and if you might be able to help, I can describe what I’m looking for. Hi Blake, so you are saying you are interested in retrofitting the lens into the factory headlights of your ‘Vette, right? I cannot really comment from my experience, as I haven’t done that by myself. 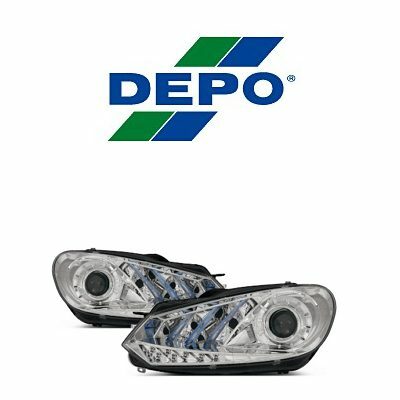 As an option, I can recommend checking aftermarket OE-style projector headlights. 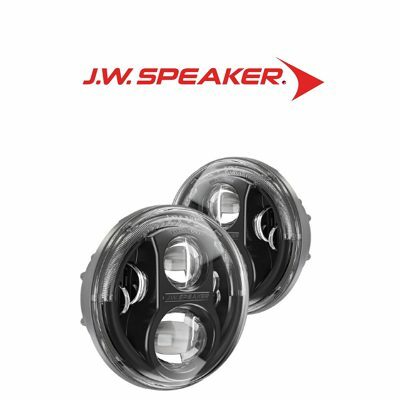 I know lights part #RS-575PHALO (by Race Sport) work great on the ’65 Vette, yet they have got a built-in halo, and I’m not sure you wanted it. Just sharing my thoughts.